Pool B is certainly the strongest group in this Champions League. With FC Barcelona, ​​Tottenham, Inter Milan and PSV Eindoven, it is hard to know who will come out in the first two places in the pool. For this first day, Inter Milan receives Tottenham. Back in the most beautiful European competition, Inter Milan will try to create the feat in this first game. However, the task does not look simple for the men of Luciano Spalletti. With only one victory in four league days, the Nerazzurri are not doing their best. Following a very interesting transfer window (Nainggolan, De Vrij, Politano …), the Italian club must quickly find the automatisms. These recent failures could be very expensive against Tottenham. Surprising in the Champions League in recent years, Spurs will try to start their best new European campaign. Inter Milan have only one victory in four Serie A days. Tottenham remains on three wins in five Premier League matches. Inter Milan have not won at home this season. The Spurs finished ahead of Real Madrid in the group stage last season. Inter Milan have not played in the Champions League for many years. 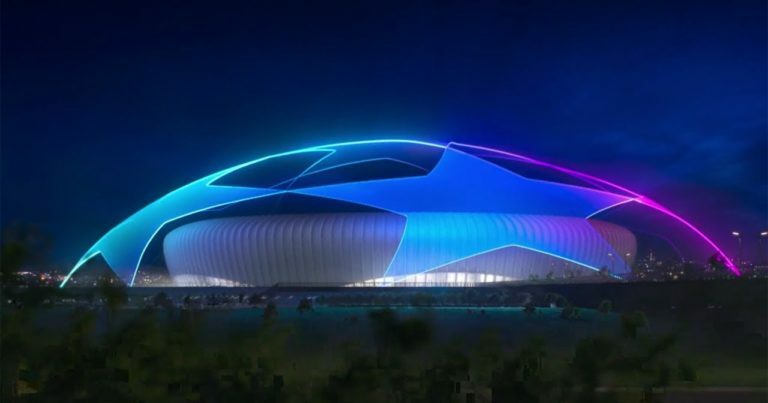 This first shock in this group B Champions League could turn to the advantage of Tottenham. To best launch their European campaign, the Spurs will try to take, at least, a point on the turf of Inter Milan.